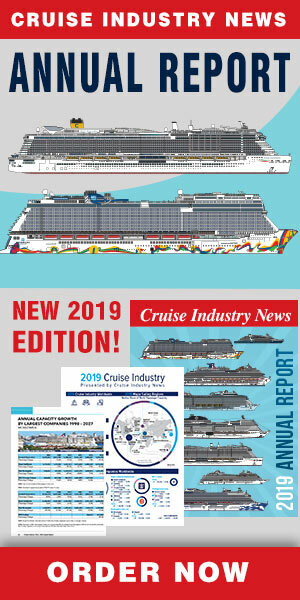 In conjunction with today’s earnings call, Micky Arison, chairman and CEO of Carnival Corporation, said in a statement that going forward the company remains committed to a measured pace of newbuilds and achieving a strategic balance of supply and demand in established markets. He noted that Carnival expects to direct capacity growth toward the continued development of emerging markets. Howard Frank, vice chairman and COO, said on the call that next year, Carnival brands will increase their capacity by 8.5 percent in the Asia-Pacific region, while slowing the pace of growth in North America and Europe. Frank said that Costa is expected to turn a small profit with one ship in Asia this year, hence it is moving a second ship there next year, and expect both to be profitable. He described Europe as challenging, but said that once the markets get through all their difficulties and there is some stabilization, he expects to see very positive returns. Frank also noted that AIDA was the company’s best performing European brand and used the opportunity to congratulate Michael Thamm, CEO of Costa Crociere and overseeing AIDA, and formerly president of AIDA; and Michael Ungerer, named president of AIDA since this past July, and formerly senior vice president of fleet operations.